Historically, Identity-as-a-Service platforms have been pretty narrow in scope. IDaaS providers have largely equated to being web application single sign-on (SSO) solutions. Today, though, IT admins are demanding more. 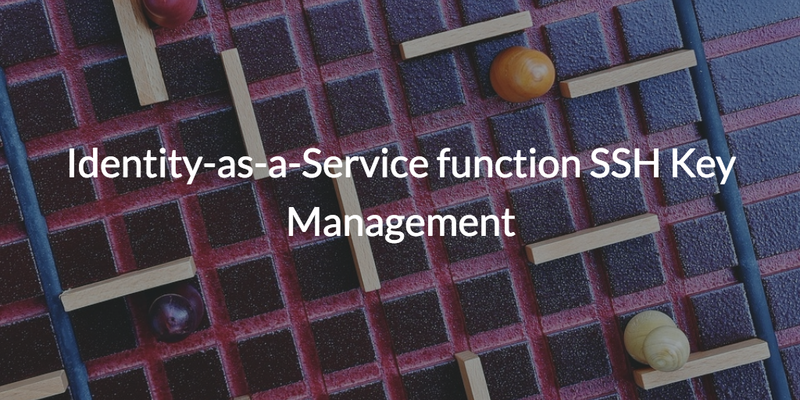 They want their Identity-as-a-Service to include the function of SSH key management. It made a lot of sense for cloud identity management solutions to be simple in scope and focused on web app SSO since the identity management world largely revolved around Microsoft Active Directory®. At their core, most organizations start with AD and then build on top of it. Over the years, the number of add-ons that need to be purchased with Active Directory has grown. If an organization leverages macOS or Linux devices, a third-party device management system is needed. Perhaps the IT organization is using cloud infrastructure and might end up placing an OpenLDAP server in the cloud. If multi-factor authentication is important, then an MFA solution gets purchased. And the same holds true with managing SSH keys across their IT environment. 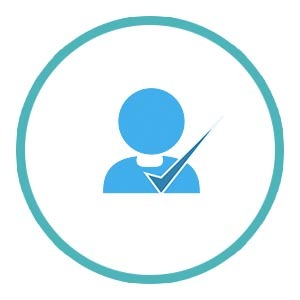 Identity-as-a-Service started out as one of these add-on components to Active Directory, specifically within the web application single sign-on space. IDaaS providers used the SAML protocol as the backbone of their solution. The IDaaS solution would integrate with AD and then federate identities to web apps. This system worked well in an all AD world. Today, that world is dramatically changing. IT organizations no longer want to use Active Directory. They are looking to replace Active Directory and move to a cloud-hosted directory service. Instead of having a simple Active Directory alternative, IT organizations are pushing for a single integrated solution. 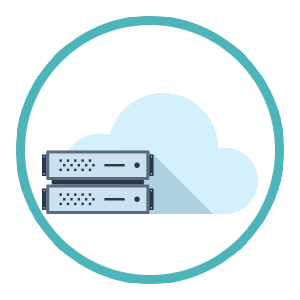 A SaaS directory service solution with central user management, True Single Sign-On™, LDAP in the cloud, cloud RADIUS, device management, multi-factor authentication, and much more. Along with all of these capabilities, IT admins want an Identity-as-a-Service function for SSH key management. IT admins struggle with the hassle of implementing and managing SSH keys. They don’t want to be in the middle of obtaining the public SSH keys and then manually placing them on the server that those users need to access. If keys need to be rotated or replaced, it means manual work for the end user. While the benefit of leveraging SSH keys is that access is much more secure, the hassle of SSH key management falls on the IT admin. Modern IDaaS solutions solve the problem of SSH key management. They do so in a way where end users can manage their own keys and process while IT admins control user access to IT resources. 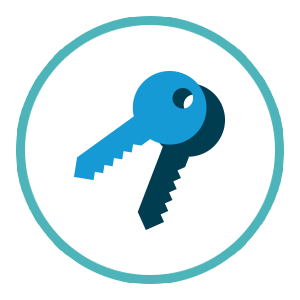 If you would like to learn more about our Identity-as-a-Service function for SSH key management, drop us a note. Also, sign up for free for our Directory-as-a-Service® platform. Your first 10 users are free forever.